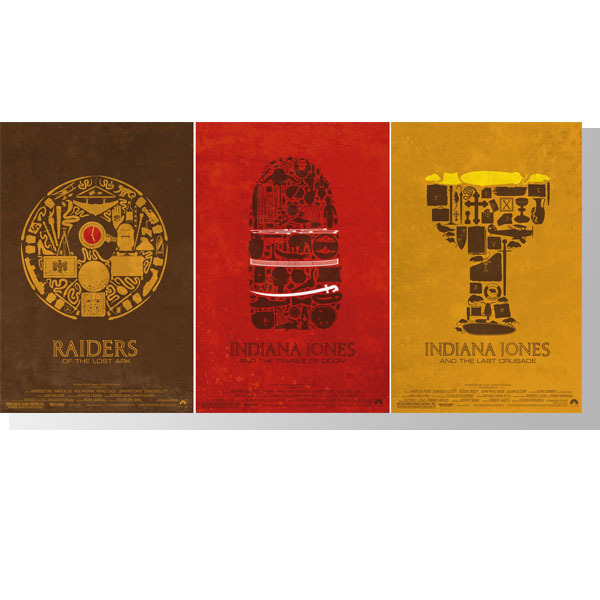 I love Indiana Jones. 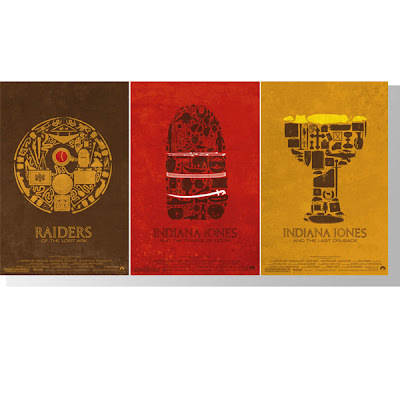 And these poster from Geek Tyrant are so creative I want them on my wall framed please. Thank God there's no skull in that lineup.